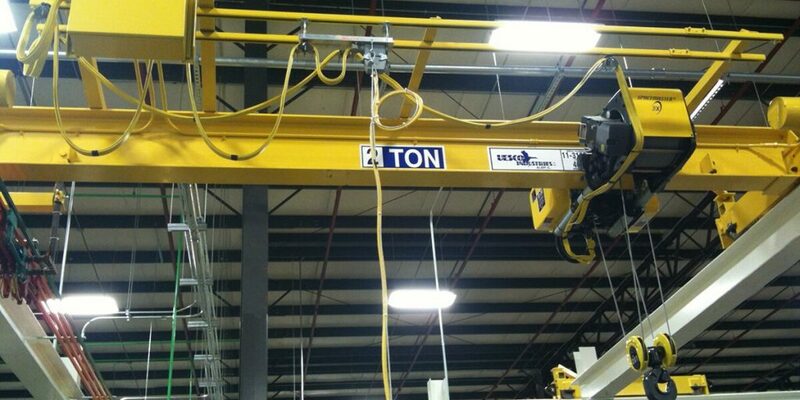 If you are searching for spare parts to repair or replace components to your overhead crane systems, we can help. We are one of the largest warehouses of overhead crane parts and accessories in the United States, and we stock many of the parts listed on this site in our own locations. Below you will find parts manuals for all manufacturers in PDF format available for download. Part numbers are the keys to finding the overhead crane parts, hoist parts, and other overhead material handling equipment components you’re looking for on our site. Below is a selection of parts manuals from the many manufacturers we represent. Find the part number you’re looking for using the provided parts manuals if you do not already know the part number. We have done our best to include as many manuals as we could. However, if you do not see the part you need, please contact us and one of our parts specialists will be happy to assist. While we inventory many parts in our facilities, we do not stock all the parts we sell. Therefore, standard factory lead times may apply. If you need a part faster than standard lead times, or this is an emergency, please call and we will expedite your order for the earliest possible delivery.